Derek Hayes of the Crescent Beach Photograph Club has extended an invitation to any interested photographers who would like to join their photo tour to southern Spain, Morocco and Gibraltar. Come with author, historian, and photographer Derek Hayes on this super Photo Holiday to Spain and Africa. 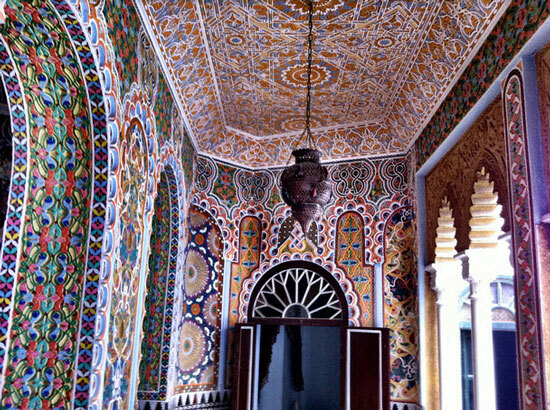 Visiting all the photographically interesting parts of southern Spain, plus Gibraltar, and Tangiers, Morocco. Spain is full of photogenic landscapes and interesting villages and cities, having been colonized in the past by both the Romans and the Moors. This holiday has been organized specifically for photographers, whether advanced or beginner. Lots of advice will be available but only if you want it! Dates: 28 March – 9 April 2014. This is an all-in tour. It includes return air fare from Vancouver BC to Malaga, Spain and private touring coach, with guide. The bus will stop for photos wherever requested (traffic etc., permitting). Freed of the need to find your way or worry about traffic you will be able to concentrate on your photography and are sure to return with stunning imagery! 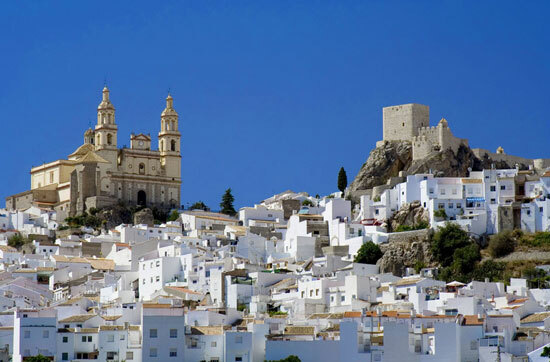 We will be based for 7 days in the picturesque village of Vejer de Frontera, near Cadiz, staying in a hotel that is a converted 16th century monastery! Tour cost: $3799 (Cdn). Includes airfare, accommodation in carefully selected three- and four-star hotels (based on double occupancy, double or two single beds available), two meals per day, all transportation, 9 guided tours with English-speaking guides, all admissions, with priority entrance. Not included: airport taxes (expected to be about $450), and insurance (optional). $300 deposit required on sign-up, with balance 10 weeks before departure (January 2014). Single supplement $300. There is an option to use points for flight only portion if desired. Travel is arranged by Silkway Travel Inc., of Vancouver and the tour details by Canada Spanish Language Institute (in business 30 years). These are high quality, experienced, and dependable travel experts. For further details contact Derek Hayes at derek@derekhayes.ca or 604-541-7850. According to Derek, the tour will be limited to 12 individuals. So if you are interested in a photograph adventure, contact Derek as soon as possible.